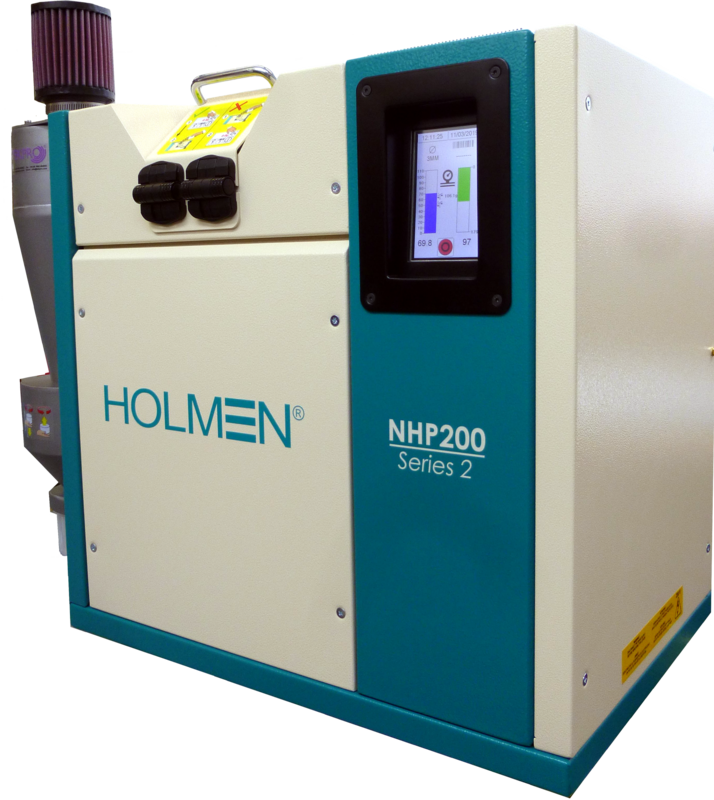 TekPro Ltd. are proud to reveal that they will be officially unveiling the newest version of the Holmen NHP200 Production Benchmark Pellet Durability on Thursday 18th April, at China Feed Industry Exhibition at Nanning International Convention and Exhibition Centre in Guangxi, China. This will be the first opportunity for animal feed industry professionals to see and experience the benefits and features offered by our latest and most technically advanced Laboratory Based Pellet Durability Tester. After 22 years of development, The China Feed Industry Exhibition has become an important platform for Chinese and International animal husbandry, and the Animal feed industry to showcase new achievements, exchange new experiences, communicate new information, spread new ideas, promote new cooperation and promote new technologies. It is the premier brand exhibition with the largest scale within the Chinese market and has probably the highest degree of specialization and the strongest influence of communication. It has also been rated as a 5A professional exhibition for many years. The 2019 China Feed Industry Exhibition is located in Guangxi. The location was selected by the China-ASEAN Free Trade Area, as it enables the two sides to share a large market of nearly 2 billion people. With the deepening of the “Belt and Road Initiative” and closer bilateral cooperation, it will surely win more business opportunities for the development of China-ASEAN agriculture, and animal husbandry enterprises. The agricultural and livestock enterprises involved in it will also become practitioners and witnesses of the “Belt and Road Initiative”.